Great toys for all dog's. To occupy chewers and to tire them out on a walk. 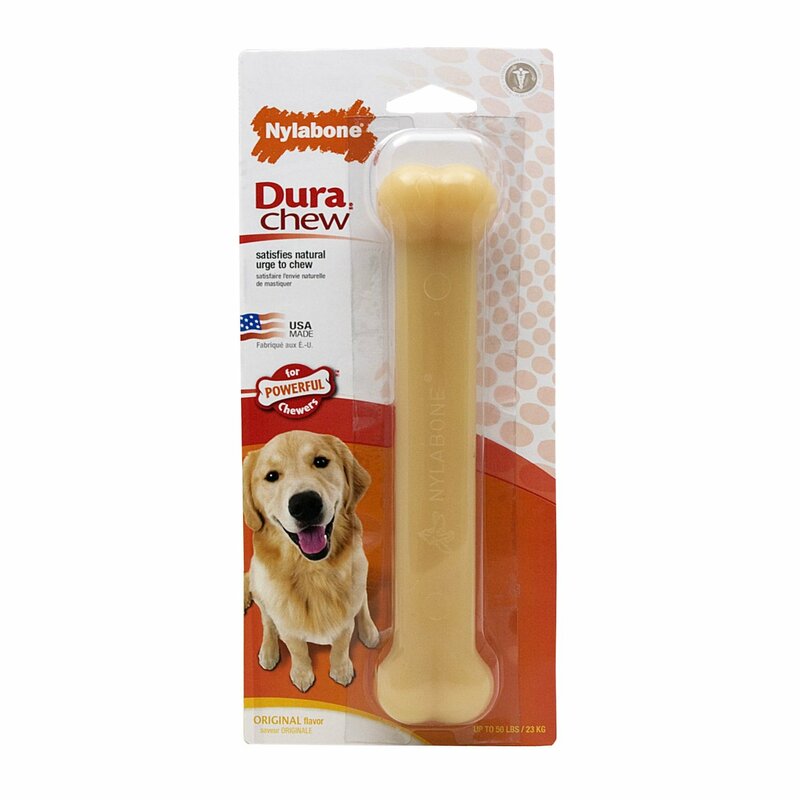 Multi textured design provides dental stimulation while it helps satisfy a dog's natural urge to chew. 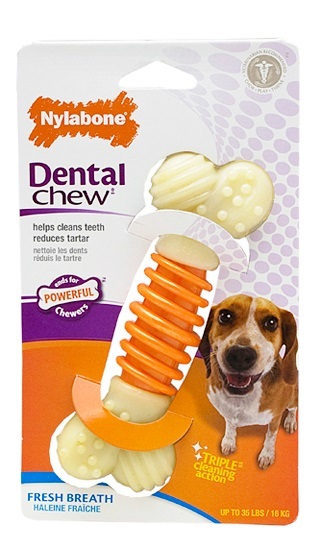 Bristles raised during chewing help clean teeth and control plaque & tartar build-up. 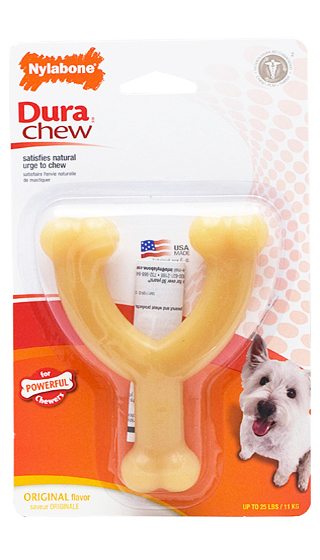 Designed for powerful chewers. Bristles raised during chewing help clean teeth and control plaque & tartar build-up. 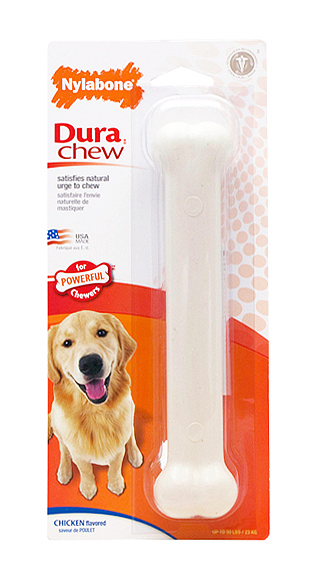 Designed for powerful chewers. Bristles raised during chewing help clean teeth and control plaque & tartar build-up. Monster size for dogs over 50 LBS / 23 KG. All Kong Toys are made from tough natural rubber ? 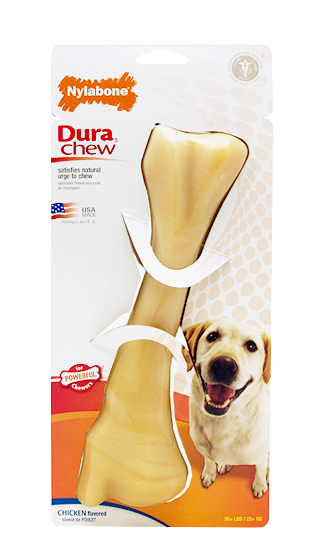 they?re bouncy, chewy, fun & really attract a dog!!! 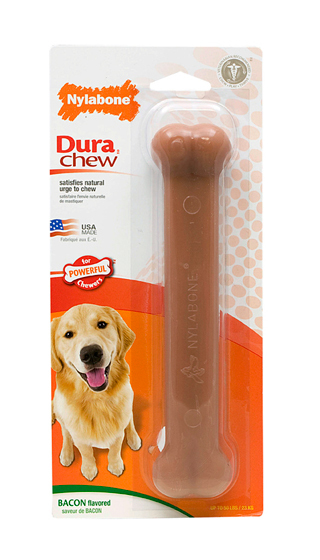 Recommended by vets and trainers, just fill with treats to deter boredom. Beware of cheap imitations. The RED KONG provides bouncy fun for typical chewers. 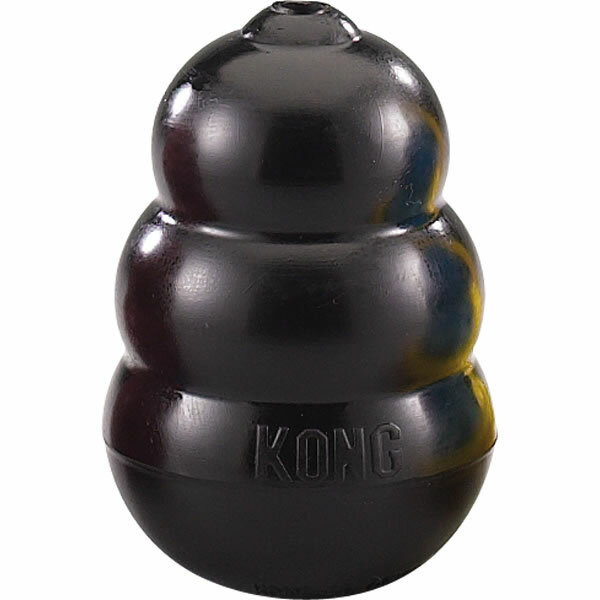 Ultra strong black King Kongs are formulated for large, tenacious power chewers and are available in four sizes. 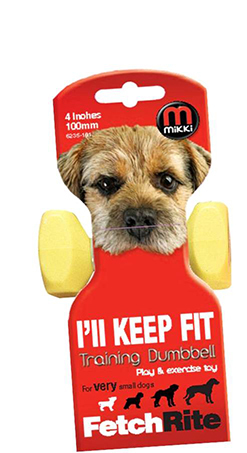 Squeaky, floating tennis balls for dogs & puppies. Bright, durable & fun! Fits the Chukka launchers. Assorted colours in each pack. Training Dumbbells are perfectly designed for retrieval training. Made from highly visible moulded plastic, they are very tough and durable, and they even float in water! Available in 5 sizes to suit every breed of dog. © 2019 British Dog. All rights reserved worldwide.